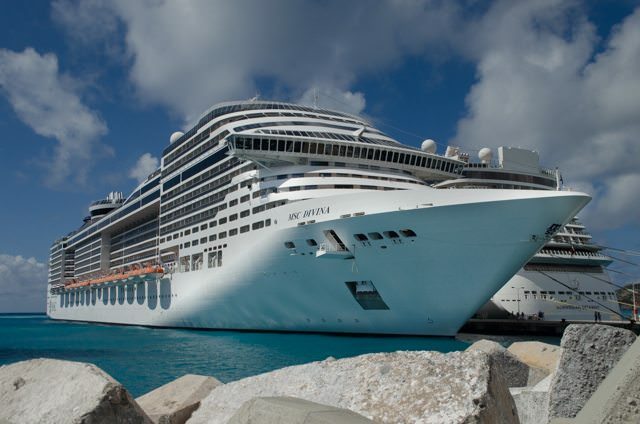 MSC Cruises is Italian born and bred, created in 1990 as a small offshoot of the massive, privately owned Mediterranean Shipping Company, the second largest container-ship company in the world. From humble beginnings with one previously owned vessel, the line has grown to be one of the most popular in Europe, operating a fleet of 11 ships and with another two on the way. More than half its fleet is made up of massive modern megaships (including two that are among the largest at sea), while the rest is made up of comfortable midsize vessels. While the vast majority of its business is in the Mediterranean — sailing there year-round and catering primarily to European travelers — it also has ships seasonally in northern Europe, the Caribbean, Canada/New England, South America, and Africa. A combination of fairly low rates and a policy by which kids 17 and under travel more or less free (when sharing a cabin with two adults) means a lot of families sail aboard, especially in Europe. “Italian” is a concept you’ll see a lot of on an MSC cruise, where the atmosphere (and the attitude) is Italian all the way — even if many of the staff are not. By design, the onboard vibe is a bit old-fashioned, promoting guest interaction and low-tech fun over the kind of big-brand entertainment tie-ins and marquee “wow” attractions you find increasingly on the big American lines – though the line’s newest ships, like MSC Divina, offer more than enough features to compete with the likes of Carnival and Royal Caribbean. As for the ships themselves, they’re generally fine-looking vessels. 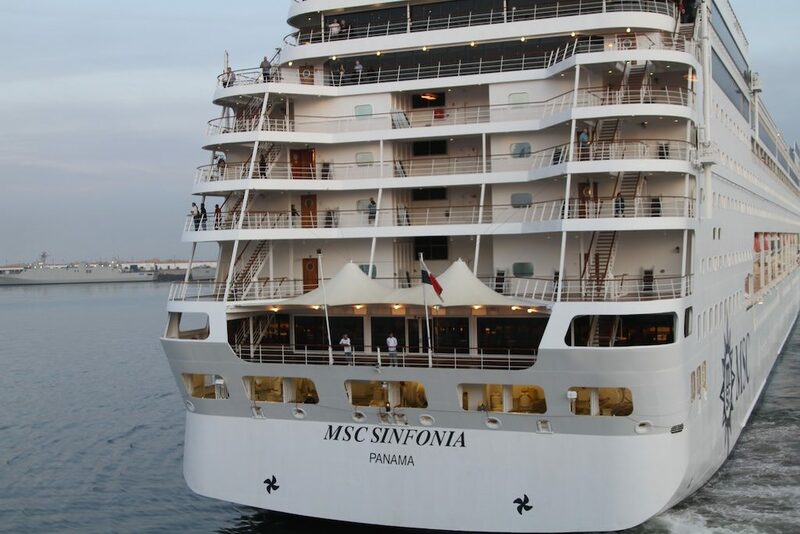 While the older midsize ships (Lirica, Opera, Sinfonia, and Armonia) are pleasant if not distinctive, the newer megaships are downright gorgeous in places, evincing a classic European cruise look, with just enough glitz and high-style glam. 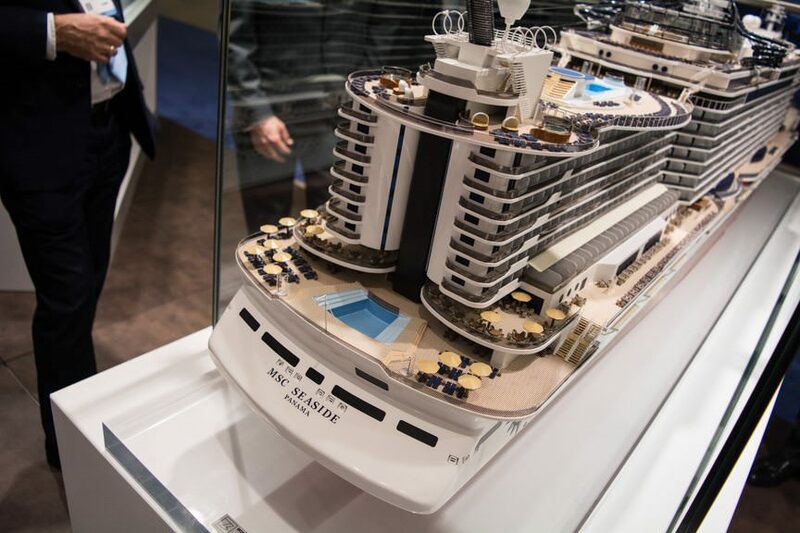 MSC is poised to shake the cruising world up in 2017 with the launch of the massive new MSC Seaside, which will homeport in Miami, Florida. Because of the wide swath of (primarily European) nationalities sailing on the typical MSC cruises, mass communication is a complicated issue. While Italian and English are the two official languages of the line, you’ll also hear announcements over the PA read in babel of other languages, including German, French, and Spanish. The language issue also means entertainment on board tends toward things that don’t need translation: musical revues, dance and acrobatics shows, and the occasional classical pianist, opera singer, or magician. There’s also a ton of music in the various bars and lounges, played by soloists and small groups. 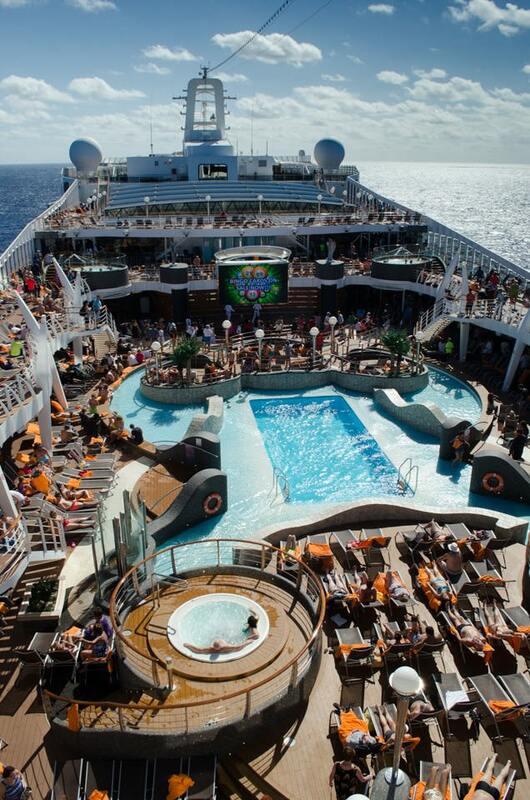 The exception to this rule is MSC Divina, which is based year-round in Miami, Florida. With the exception of the muster drill, which is conducted in several languages, the official language onboard is English. International guests will still find the daily program and all printed materials translated into half a dozen other languages, including French, German and Spanish. Activities, on the other hand, are all about participation and interactivity. As is common on European ships, activities are led by an “animation team” designed to get people animated, often via outrageously goofy games (outside at the pool by day and in the ships’ lounges by night). There are also karaoke sessions, dance lessons, trivia contests, cooking demos, multi-lingual bingo, language lessons, wine tastings, arts and crafts, gambling in the casino, and dancing in the busy disco. Kids’ activities follow a similar vibe, emphasizing playful fun over the kinds of elaborate venues and branded cartoon-character meet-and-greets you find on some American lines. Supervised activities are available for kids 3–17, divided into several age groups, and might include dress-up, dancing, pajama parties, treasure hunts, pool games, quizzes, volleyball, and arts and crafts. 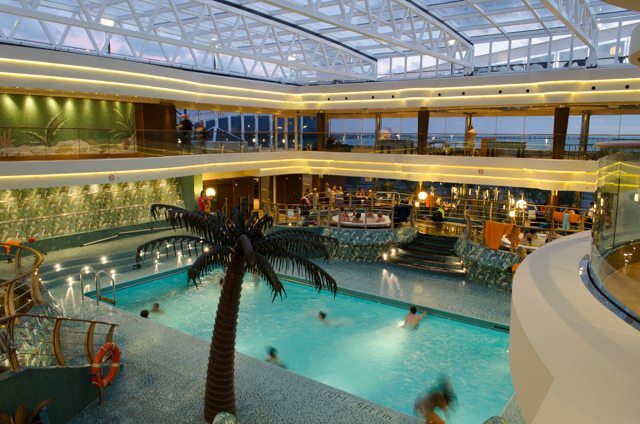 All the ships have colorful if not overly elaborate play rooms, and the larger ships also have outdoor areas with wading pools, water slides, splash zones, and jungle gyms. 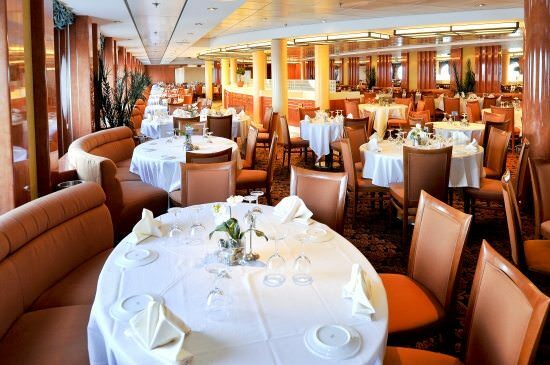 All MSC ships also offer a buffet restaurant that’s open for all three meals, and the line’s megaships offer a range of alternative restaurants: Chinese, Tex-Mex, sushi, etc. Room service is available, though it’s only free on Caribbean cruises; elsewhere, there’s a charge. 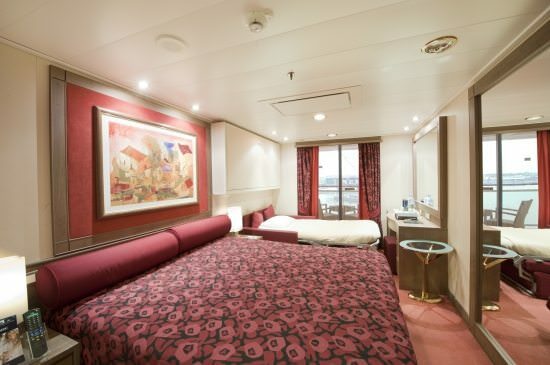 In addition to standard inside, oceanview and balcony staterooms, the line’s biggest ships, the 133,500-ton, 3,300-guest Divina, Fantasia and Splendida, and Preziosa, have what’s essentially a first-class section, the Yacht Club. Usable by suite guests only, it combines 71 suites with a private bar, solarium, combo concierge/observation lounge, glass-roofed pool, and two hot tubs. And of course, there’s also 24-hour butler service, private afternoon tea, and private, suite-guests-only parties. It’s good to be king.